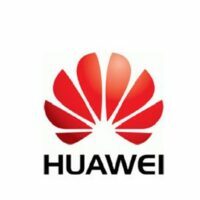 STC, Saudi Arabia is selling Huawei E5577s-932 model which has the firmware 21.200.09.00.76. It is highly customized and cannot be unlocked using any firmware. 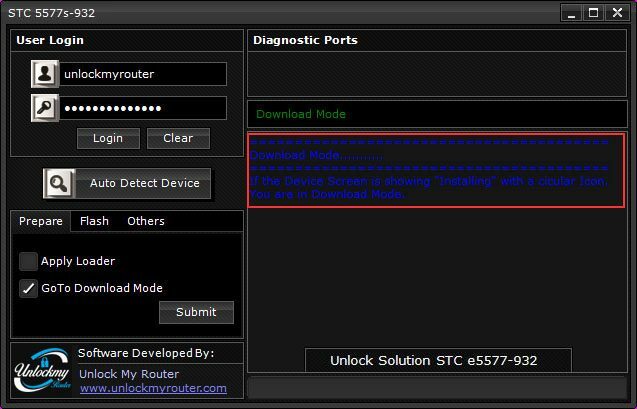 Today, I am going to share the process to unlock STC E5577s-932 Router. The best part of the process is that you don’t have to unscrew the device. 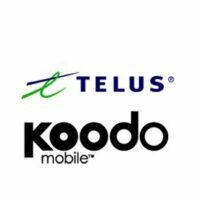 Note: This App is specially developed for STC and will not work with any other router. So, it is highly recommended to use this app only with STC e5577s-932. 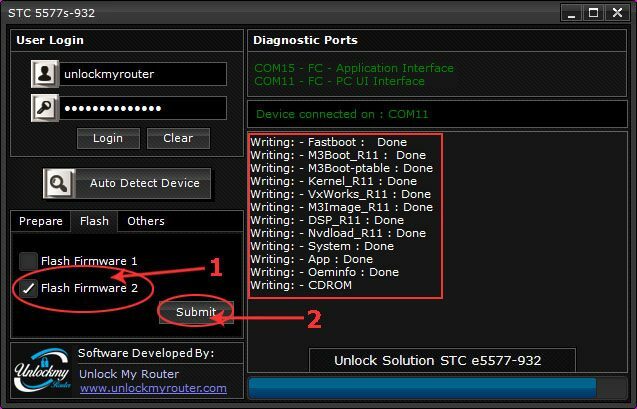 Unplug the STC E5577s-932 router from the PC/Laptop. 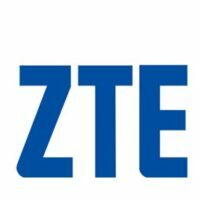 Download STC E5577s-932 Unlocking App and open it. Click on Login (Default username and password is unlockmyrouter). After successful login, plug in the device, let it load completely and click on Auto Detect Device button, You will get a screen similar to the one given below. Select Go to Download Mode option. It will ask for a code, enter the exact code which you have obtained from us. Click the OK button and then the submit button. Your STC 5577s-932 will restart, wait for some time till it gets to the correct mode to install the second firmware. The screen at this stage should look like the one given below. Your E5577 router display screen should look same as given in the picture below. Once the firmware is installed and the router is restarted completely. Press “Autodetect Device” again, which will again show your device details. Choose “GoTo Download Mode” again. It will ask for the code, Enter the same code which you had entered last time, click OK and then Submit. Wait for the installation to finish. Afterward, detect your device again using Auto Detect option, click on “reset FTM” and click submit button. 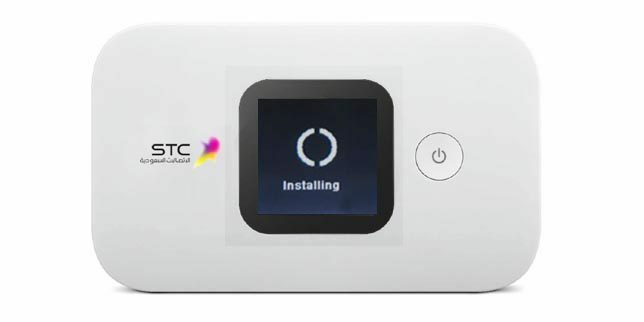 Your STC E5577 router will restart and you will have an unlocked STC E5577 pocket router. Note: Click on “Reset-FTM” only after successfully flashing the “Firmware 2” otherwise your device will go to semi-dead mode. Use the app mentioned on this page only. i checked everything and tried many times but same result. but today i dont know why i am facing a problems to connect to your website and unable to connect to your server in application when I am trying to enter your website it says certificate error. Thank you, sure it is personal but I have 2 routers only which already you help me to fix it. I did all steps as mentioned but no benefit. I Worked on Windows 7 and also on Windows 8.1 !! It seems to be the driver issue. I can’t help because i don’t have the device to test the error. So you will have to wait. Will be waitting for your kind support. But once try to send the flash firmware 1 it is direct faild even the download mode is active and installing is appearing on device screen! It is not the driver issue. Let me check this. Download the app again and try. The error is fixed. send me the pic of the device manager com port section after clicking on “goto download mode”. Thank you, Now my router has been successfully unlocked. Hello sir i need an unlock code for my e5577s-932 from stc. click on submit then its give me error agian (download mode failed ) plz help how i fix this problem. Send me the pic of the device manager after clicking “go to download mode”. Hello: The app can`t find my device. It shows “no com ports found”. I`m using windows 10.
i log in successful but it cannot connect to server, how to fix this? 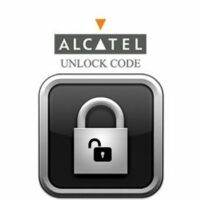 is this unlock working with E5577s-932 firmware ver. 21.315.01.00.82 ? after i log in it show message that it cant connect to server. Hi I have tried the tutorial and it did not work for me. I have a E5577S-932 locked to STC. Would REALLY appreciate your support. Kindly pay 10 USD. I will unlock remotely. I need your advice please. 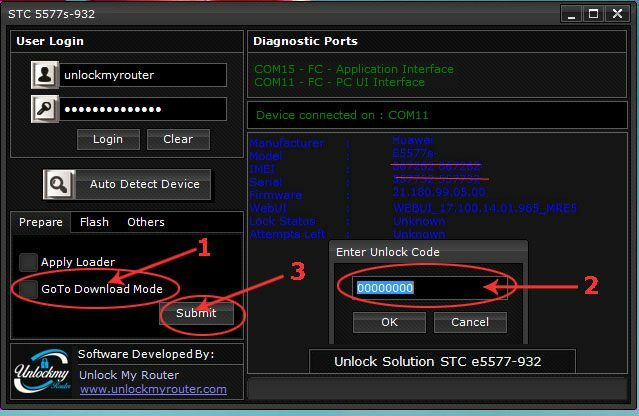 What does it mean when the modem does not ask for the unlock code? It means the router can only be unlocked by changing the firmware. You don’t need an account. You can pay using credit/debit card by using the same link. You have not paid yet. Kindly pay. I will fix the things remotely. Not tested. You may try with the app at your own risk by following the link given below. 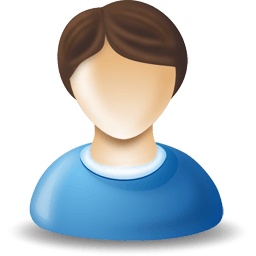 login to the router using PC/Laptop and go to system. There you will find all the information. you have not followed the instructions properly and the device is in half dead mode. The only solution now is to unscrew the router and give us the TeamViewer access so that we can fix it remotely. I downloaded your webui file and installed it, but nothing was added. Part ussd disabled! You do not have a e5577s-932 webui 17.100.09.01.03? Pay attention to these pictures. Mymind options are active in this version. I have the same device from Tishk Net, Can you tell me the steps you followed to unlock the device? I will be thankful. If your firmware is 21.315.01.00.1365. 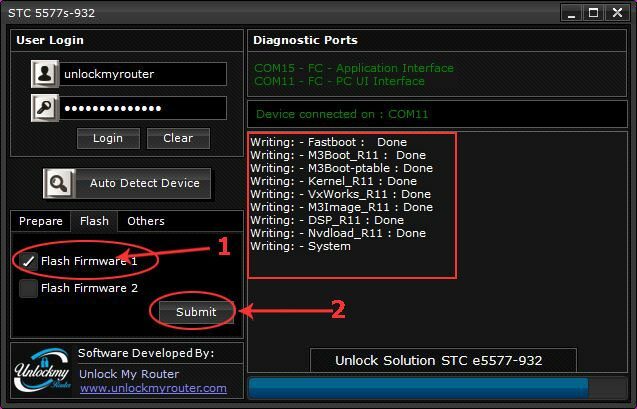 Follow the steps given here to unlock the router. I checked my device, it is a higher version, is there a solution? Kindly use windows 7 or windows 8. We have mentioned it in the post. the app isnot detecting my device , i don’t know why ? can you suggest me a solution for that , i tried many times ? hi sir. 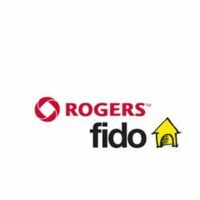 i have stc e5577s 932 i download the apps unlockmyrouter but no detect the router. plz hlp. Kindly download the app again from our website. Replied on email. Kindly check. login failed.. wrong username and password. KIndly download the app again. Can i do it on windows 10 or 8.1? Please help me i did everything ?? Download Anydesk and share the ID, we will fix the problem remotely. This seems to be the drivers issue in your PC. your device is in dead mode. You have to pay 10 USD to bring it back to life. Pay now, we will fix it remotely. The fee is 6 USD. Kindly pay using the link below. No problem, it can be unlocked. Dear Admin, can this be unlocked? Not tested with this version. If you want to test let us know. For testing code is free but the risk will be yours. we have not received any payment from your id sir. if you have paid kindly send us the payment information. Can you provide me unlock code for my modem. This is for personal use, I need to change ISP. Must a STC SIM be inside the MIFI router? When I put in a SIM from another network, it says device locked. I have installed the software and the app but it doesn’t detected by the app. Hence, does this mean I have to have a STC SIM for it to be deteceted by the app? I put in the sim of another network in and it says Device Locked. Every time the app tries to detect the device, it says connection failed and ‘No Com Ports found’ message. I have installed the driver/software, but still getting the same message. 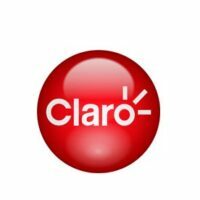 Must a STC SIM be inside my MIFI device for it to be detected? Kindly pay, this is not an issue and can be fixed. Hi, I’ve just paid. What do I have to do now? All your issues will get solved. 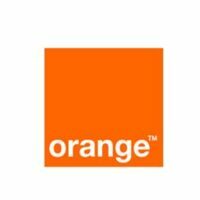 3G/4G depends on the frequency supported by the router and frequency used by the ISP. It has nothing to do with unlock. In this model, STC and Zain work 4g as reported by the users from Saudi. 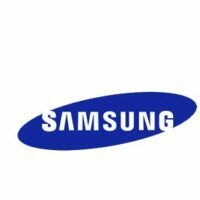 Can I use Macbook to unlock my STC router? If so, can you please provide me a link for the apps. We are sorry Sir. This app will only work in Windows and there is no APP for MAC right now. I purchased a code,When will I receive it? 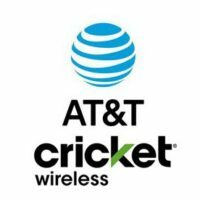 if i purchased a code 4G will work or not? how can i pay for unlock? hallo Admin can i get the code for this. Kindly pay 6 USD using the link given at the end of the post. You did not install the firmware number 2 as provided in the instructions. 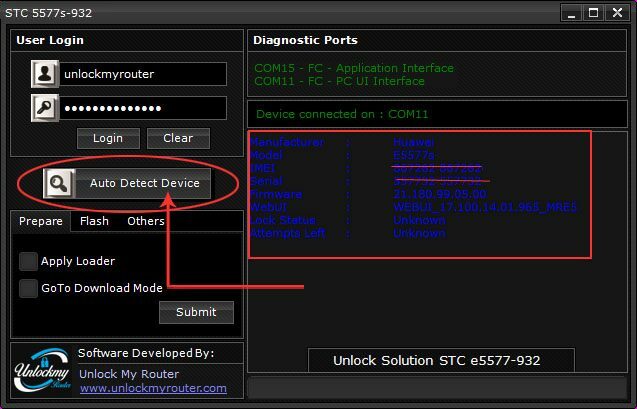 That’s why the router is stuck on Huawei Logo after you had chosen Reset FTM. We had sent an email to you, kindly reply via email. The device still can be recovered.